Best Mattress has been locally owned and operated since 1994. Since our inception, we have grown to 21 locations throughout Nevada and Utah. We pride ourselves on offering superior customer service before and after the sale. Whether you’re a back sleeper or side sleeper, prefer a firm mattress or soft mattress, Best Mattress has your perfect fit! At Best Mattress, you’ll not only find a mattress that fits your sleep style, but your budget too! We offer flexible financing including one year interest free. 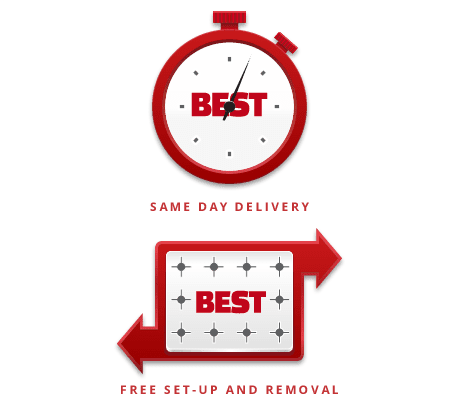 At Best Mattress we understand that your time is valuable so we will deliver your new mattress within a 3 hour window on the day that you choose. *Not available in St. George and Mesquite Locations. Same Day Delivery is available on $499 minimum purchase if purchased by 1pm in the Las Vegas Metro area. Selecting a new mattress is a very important decision. At Best Mattress we know how important a goodnights sleep is and we guarantee that you will sleep comfortably on your new mattress. 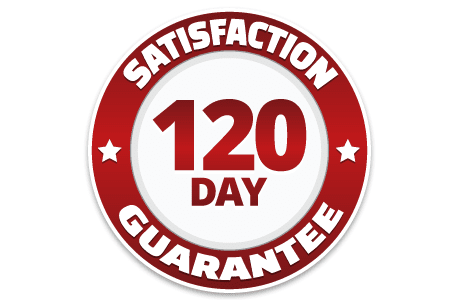 If you are not satisfied with the comfort of your mattress within 120 days of your purchase we will do whatever we can to make sure you are sleeping well. Best Mattress is committed to helping you find the right mattress and to your healthy night’s sleep. Price Guarantee. If we can’t beat the price it’s all FREE. 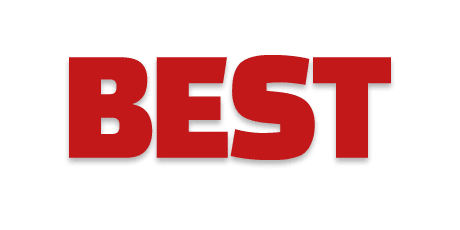 At Best Mattress we offer you the Best Brands at the Best Prices so If you find the same or a comparable mattress set anywhere else for less we will beat the price or it’s all FREE. Even for up to 30 days after your purchase. Price guarantee does not include clearance, as-is, floor models and vendor rollbacks and rebates. See sales associate for details.